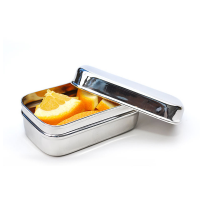 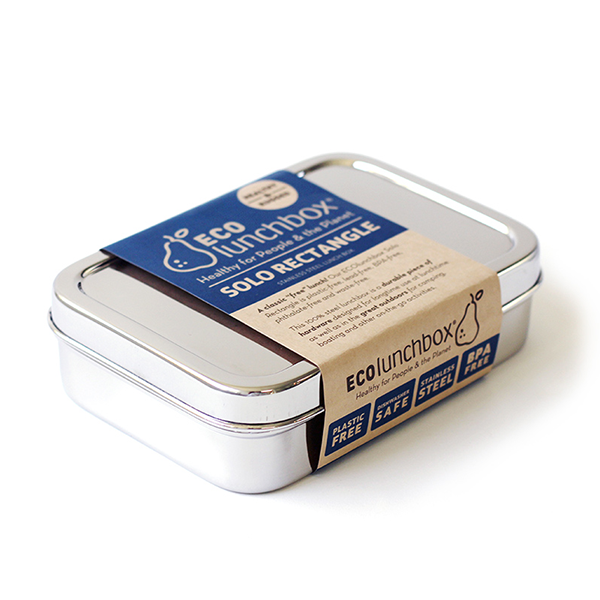 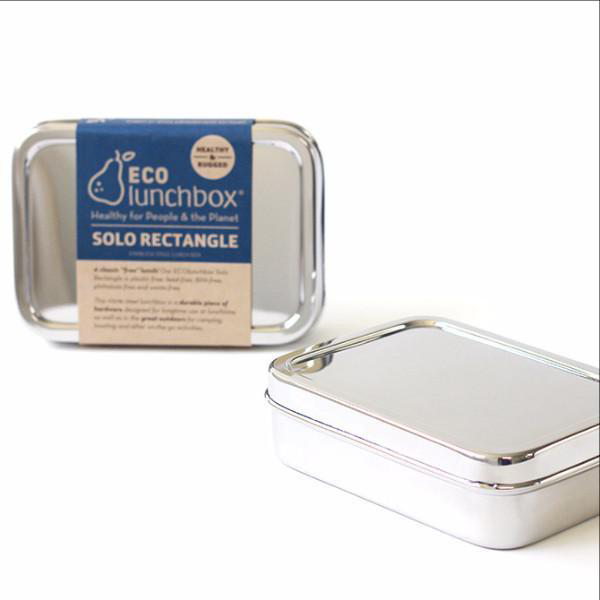 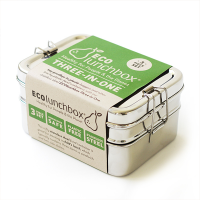 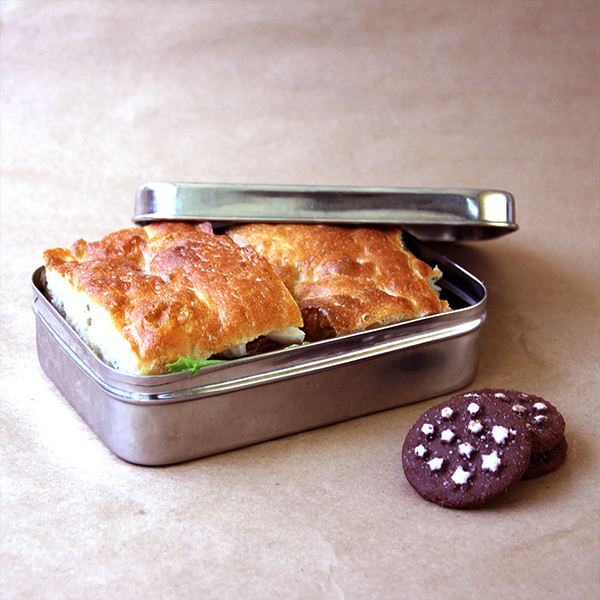 ECOlunchbox Solo Rectangle has the largest single-compartment of all the ECOlunchbox stainless steel bento box food containers. 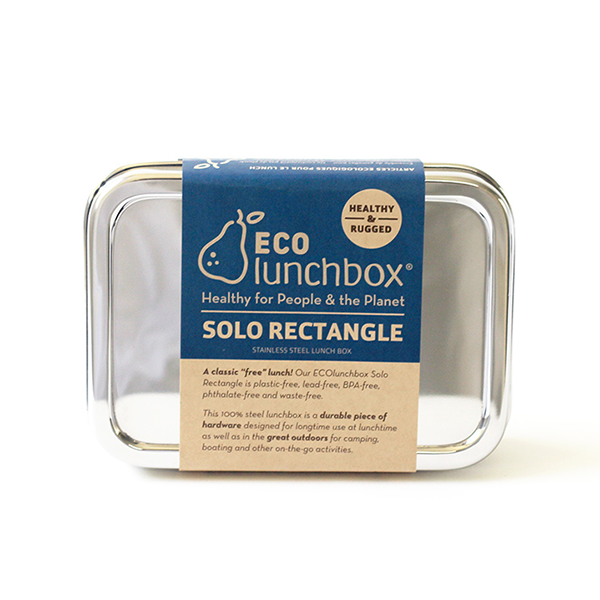 Made from 100% steel, Solo Rectangle is durable, easy to clean and doesn't retain odours or stain. 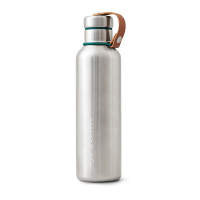 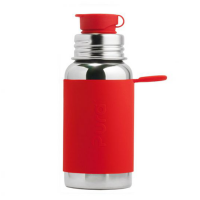 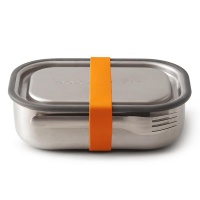 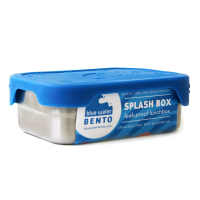 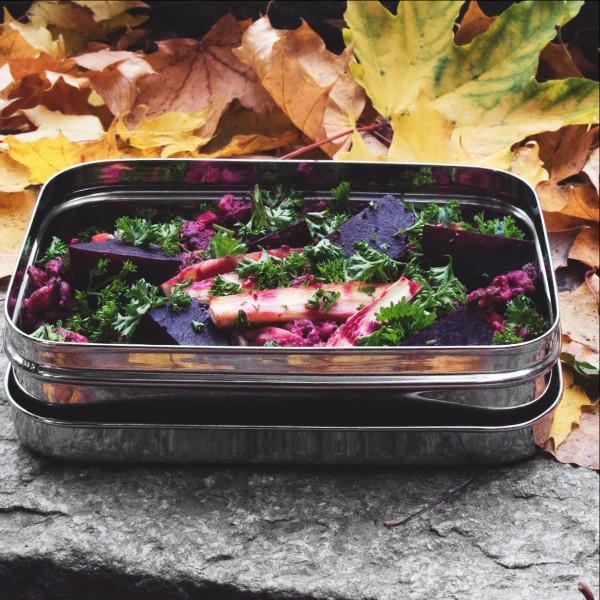 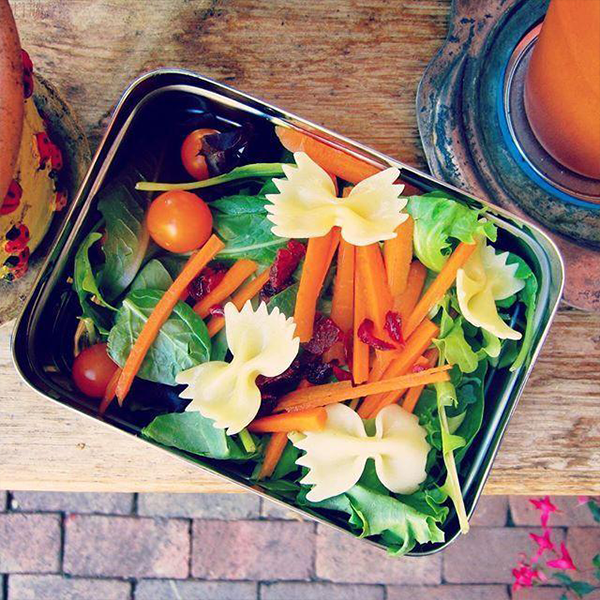 Designed to last, this practical container is perfect for lunchtime as well as in the great outdoors for camping, boating, picnicking, and other on-the-go activities.